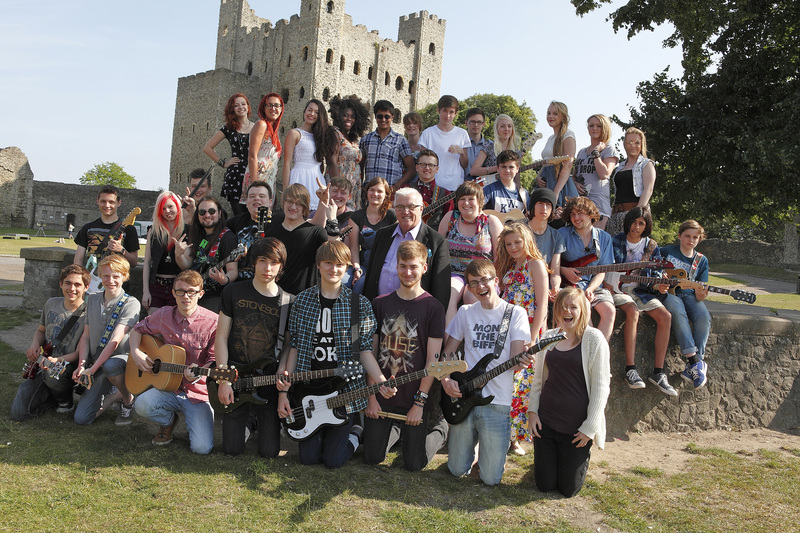 Talented young people from Medway will perform at Rochester Castle gardens in Under Siege on Sunday, 21 July from 1pm to 3.30pm. The free event is part of Medway’s Festival of Music and gives some of the area’s most gifted young performers the chance to showcase their talents on the Castle Concerts stage. This year the Under Siege performers will follow in the footsteps of Status Quo, The Wanted, Tony Hadley from Spandau Ballet, ABC and Go West as well as The Royal Philharmonic Concert Orchestra. This year’s Medway River Festival will be awash with exciting displays and activities for all the family. The free event takes place this Saturday, 6 July and celebrates Medway’s maritime heritage, with sailing vessels of every kind joining together for river displays and races. On land there will be exhibitions and talks, food stalls, live music and nautical themed performances throughout the day. A New band have just been added to the line-up of FREE entertainment in Gravesend on Saturday 15 June at the Music & Motors Festival of Transport. 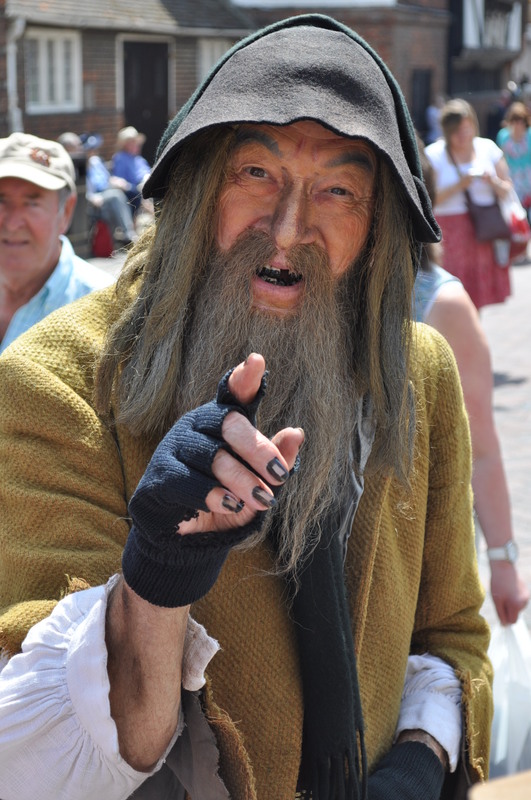 Don’t forget the Dickens Festival this weekend and it looks like the weather will hold too. A community project is set to transform part of Chatham town centre into a work of art. Artists are being invited by Medway Council to submit ideas for a colourful mural that will cover a stretch of wall next door to the High Street Homestyle store. The deadline for applications passes on Tuesday, 7 May with work set to start in July. The project has a working title of ‘Chatham, past, present and future’ with the winning artist working closely with community groups and local schools to complete the work. The site is owned by Emmaus Church based in nearby Clover Street. It is one of a number of initiatives the council is undertaking to support Medway’s High Streets, not least providing some of the cheapest car parking charges in Kent. Plans to develop new shops and housing at Chatham Waterfront, ongoing environmental improvements and the transformation of buildings at Sun Pier into a new hub for creative businesses – will further help to regenerate the area. 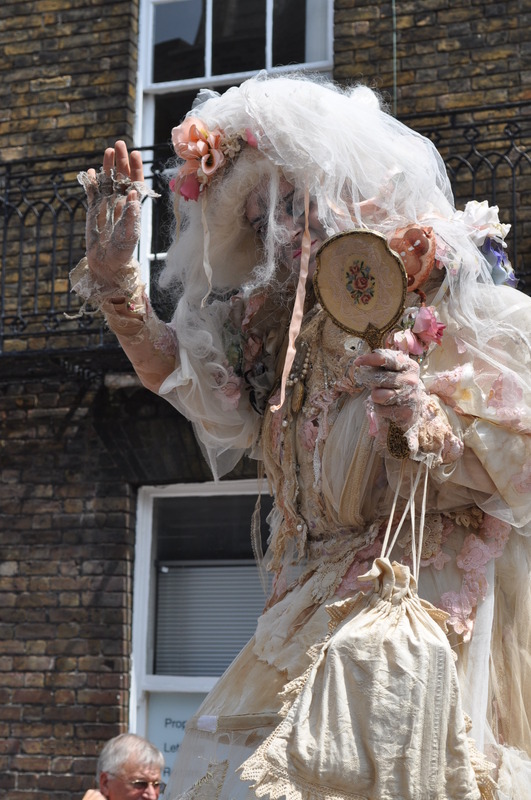 Festivals like Fuse and the River Festival, back on Saturday, 6 July for its second year, have helped to give more reasons to visit what remains Medway’s biggest shopping destination. Robin Cooper, Medway Council’s Director of Regeneration, Community and Culture said: “This project will transform the appearance of this part of the High Street for shoppers and visitors alike and produce a work that the whole community can be proud of. The commission is part of the council’s Developing Neighbourhoods Approach (DNA) project, part funded through the European Regional Development fund. Registration for the Medway Open Studios and Arts Festival closes on Friday 26 April. 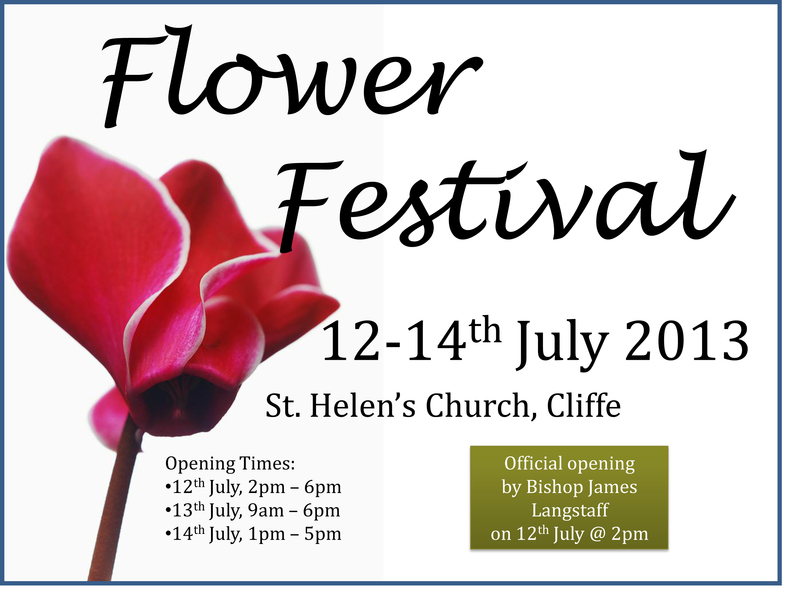 All artists and makers from the Medway area are being urged to sign up quickly and avoid missing out on being a part of this creative festival. Now in its second year, the arts festival has increased by 100% since its launch in July 2012. This summer, 30 venues will be displaying work by more than 100 local artists and students, making it the largest independent art festival in Medway. To encourage more artists to sign up a Makers Market option has been introduced, offering pitches inside the new emerging art venue, Sun Pier House. The art market will be open over the weekends of the festival, with various products and crafts on sale. Apply before Friday 26 April to book your place. Around 2,800 children from schools across Medway will take part in a series of concerts to celebrate the 70th anniversary of the Medway Music Association. The Primary Choral and Instrumental Festival takes place from Monday, 11 to Friday, 15 March at The Central Theatre, Chatham. There are craft activities for the children and a mince pie and cup of tea so enjoy the space to rest, and come along and see over 60 Christmas trees decorated by the local community. 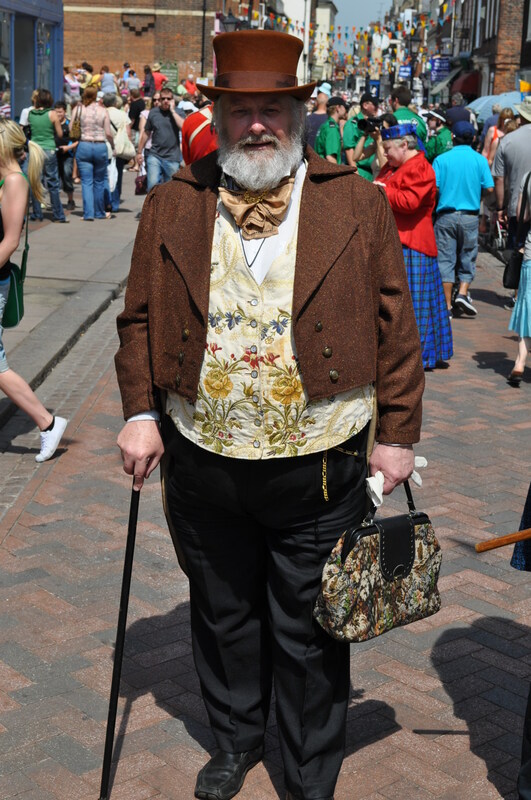 As the first door is opened on the advent calendar this weekend, Rochester’s streets will come alive with all the excitement and bustle of a Victorian Christmas.